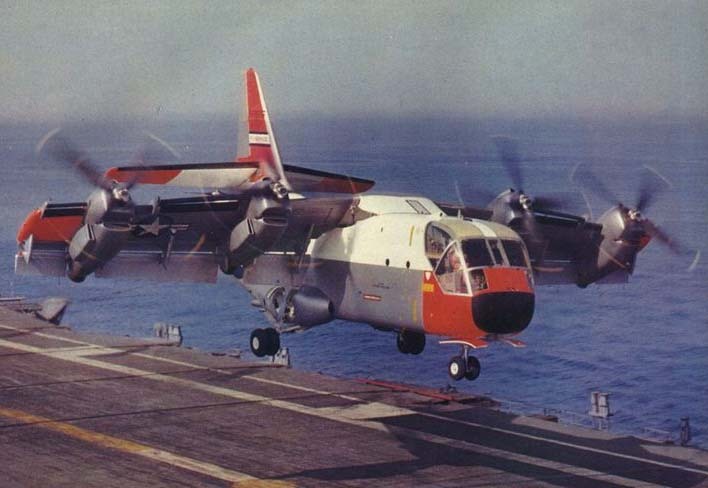 The Sea Otter was a development of the earlier Walrus, with the main change being the fitment of a more powerful engine in a tractor configuration. 292 examples had been built when production was halted by the end of WW2. 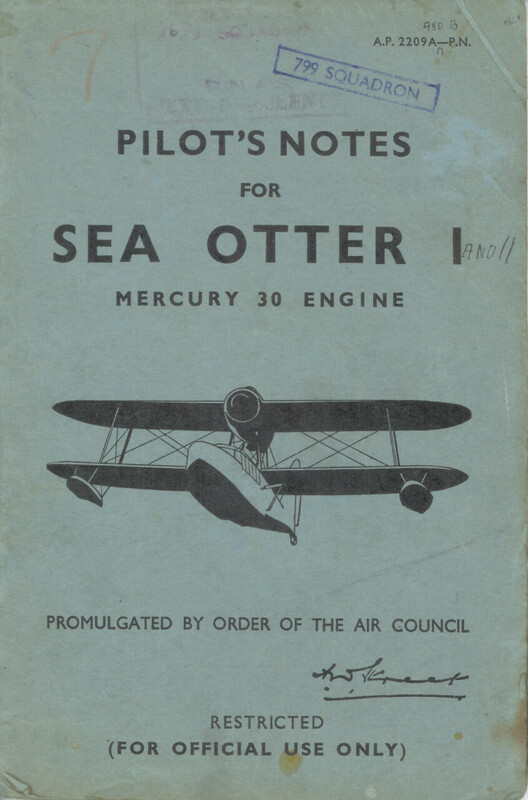 To maximise value, this title contains the flight manual (titled Pilot’s Notes) for the Sea Otter, plus the Servicing and Descriptive Manual (AP Volume One) for the earlier Walrus (which was too early to have a Pilot’s Manual). 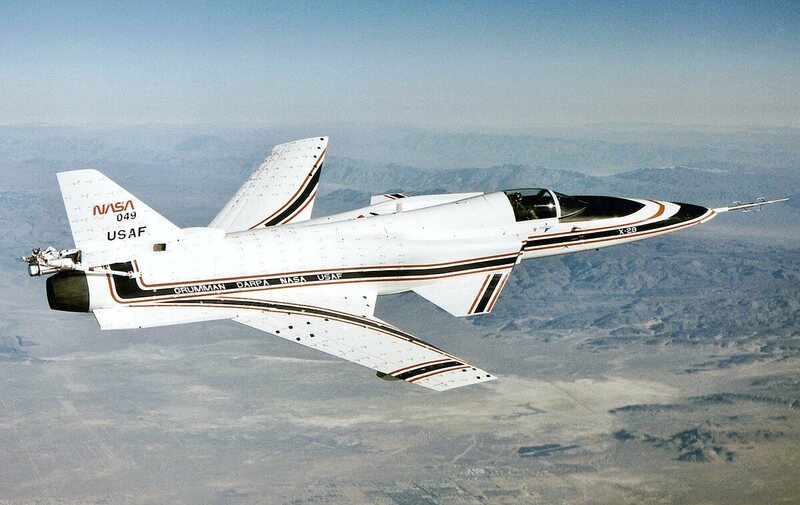 The files have been scanned from the original manuals and retains any colour pages.